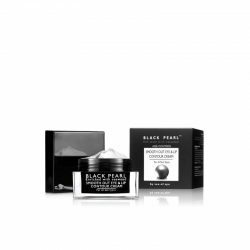 Black Pearl Paraben Free Age Control Capsules is an advanced formula composed of highly effective Black pearl powder, Dead Sea Minerals, Aromatic oils and Vitamins restoring the natural skin balance and repair age-damaged tired skin. 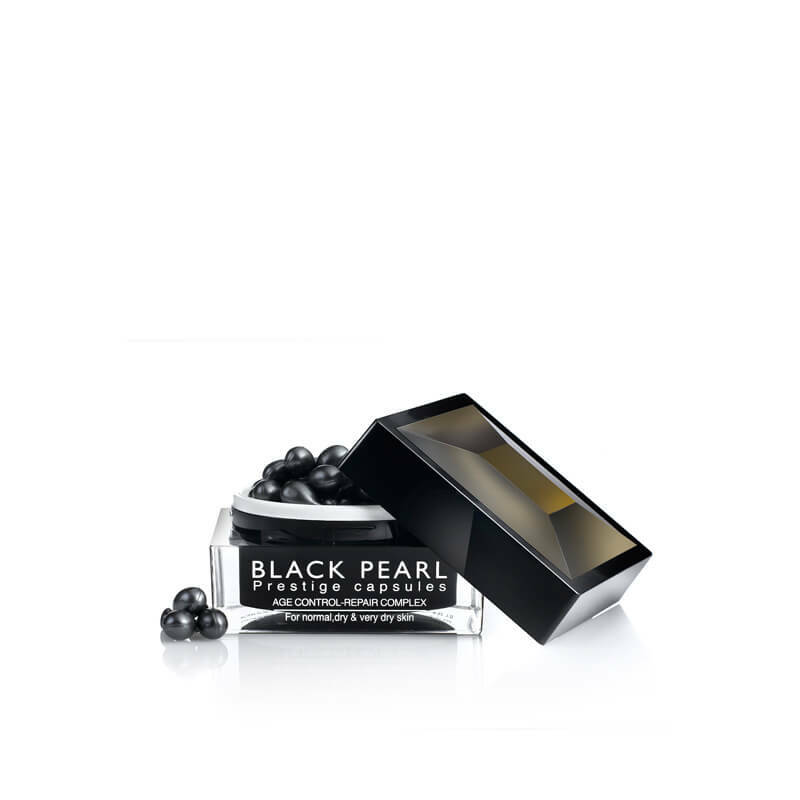 Each capsule will revitalize and increase moisture levels, improve elasticity and renew skin inside out. 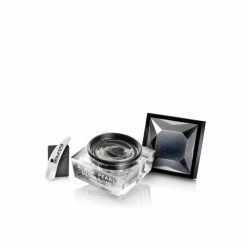 Use as a moisteriser base on a clean face, Neck & Décolleté.